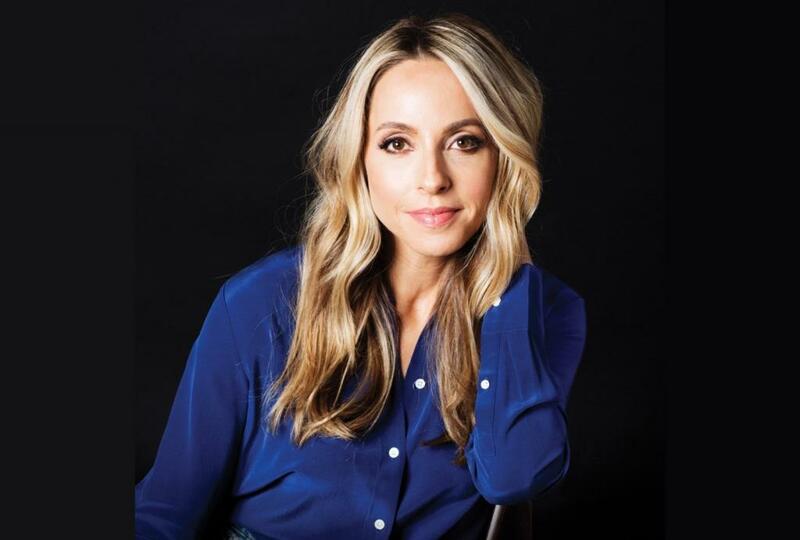 Join Gabrielle Bernstein - the New York Times #1 best-selling author of The Universe Has Your Back - for this mindfulness workshop in association with Eileen Fisher at Bloomingdale's. The ticket price includes early entry to the store, a $50 Bloomingdale's gift card and a signed copy of The Universe Has Your Back. Follow the Get Tickets link for full details and to book your place!